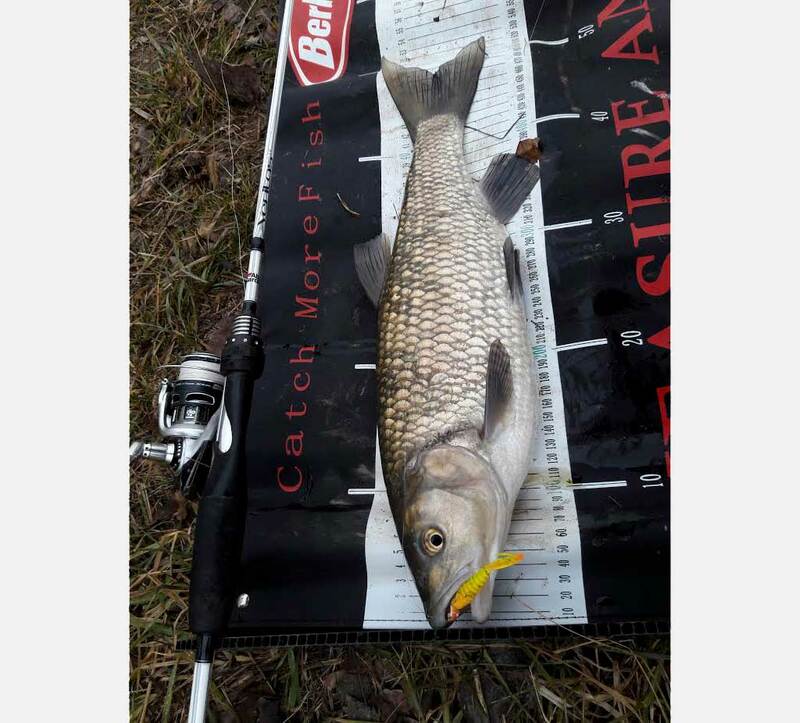 Chub fishing day during the winter period. 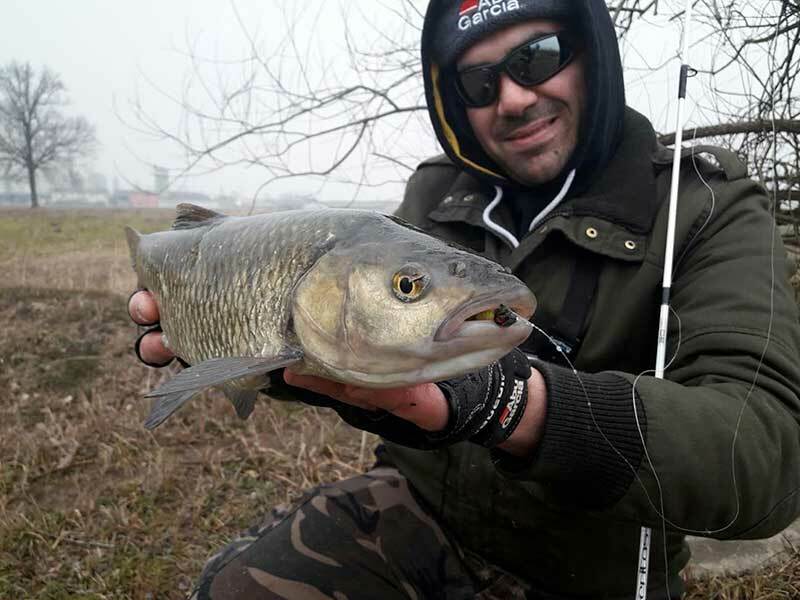 Hi guys, here for you another story: today I want to talk about fishing for chub during the winter. 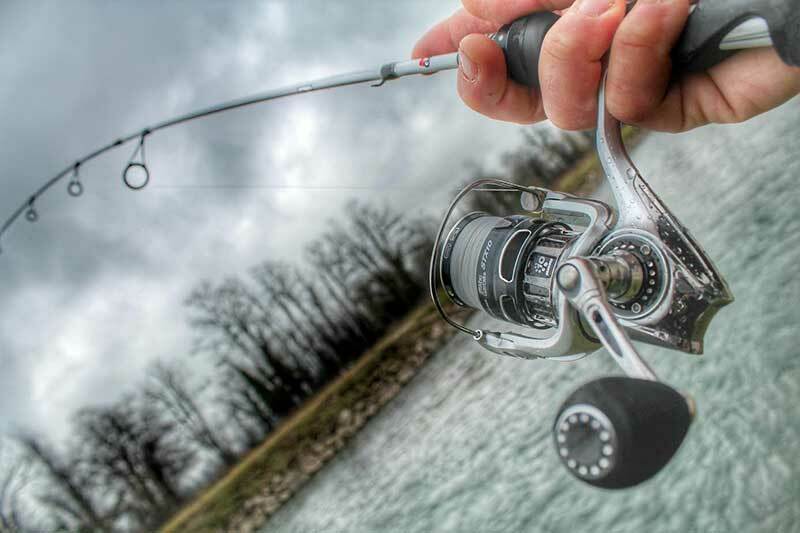 During the cold months often it seems to have to deal with an uninhabited stream, but frequently the fish is right there, standing still at the bottom of the river, for this reason, it is necessary to use stealthy movements. The spots that I address will be secondary channels with very low water, so the essential factor to catch this fish is to find: holes, obstacles that create shelter for the fishes,bridges under which they stop, waterfalls.Once you locate a hotspot, it is not so simple “to cheat" a chub, or we can say, it could become easier with the right actions. As already mentioned, it is important once the hot spot is identified not to run to it, but keeping a distance, so you don't get seen, and it is vital to calculate the necessary space to allow the bait to arrive in the "strike zone" without any problems. As fishing rod I chose a Veritas 3/15 gr ML of 2,19 mt. Maybe you are asking yourselves why I am using such a “soft” rod? It is because I believe that the combination of very small and light fishing hooks (weighting not more than 3 grams) and the quick movements of the chub could result in the escape of the fish.As for the reel, I am a person who, in addition to using suitable equipment for the type of fishing, is also giving lots of attention to beauty coordination.For this reason, I have chosen an Abu Garcia REVO STX10, a real gem for everyone. Even the choice of the main fishing line is not to be underestimated. Going back to the point discussed earlier regarding the distance to keep to avoid being seen, it is needed a fishing line capable of launching effortlessly baits that often are not even a gram in weight.Anyone who knows me knows I am addicted to Nanofil and in this case, I have chosen a 0.10.This fishing line has been the main talking point of many conflicting discussions, however, we will explore this in more depth in the near future. The fishing line has to be at least a meter long to make chubs less suspicious, and I'm going to use a 0.22 fluorocarbon. Regarding the lures in these situations, I prefer the rubber. Their weight changes depending on the depth or casting distance that I need and so it varies from 0.8 to 3 gr. 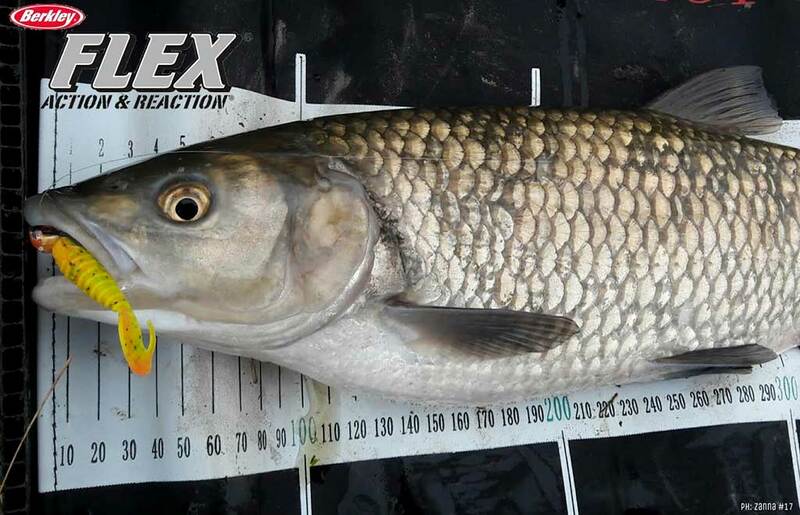 They are of multiple types, from small fishing nymphs to shad and grub that measure 1 or 2 inches. In this occasion, I relied on 2 inches Berkley Flex Grub. I hope you enjoyed yourselves and see you next time friends!